Verona. Romeo and Juliet, excellent food, even better wines and a picturesque old town plus the arena. A few years ago, the luxury hotel department in Verona was nearly dying out, however this kind of unique property changed it all with its opening in spring 2012. Having experienced the Il Salviatino in Florence in 2014 (which is the sister property of Palazzo Victoria), we already knew roughly what to expect and had high expectations towards our stay. Although the arrival was not as spectacular as at the Il Salviatino in Florence, we were warmly welcomed in front of the completely unspectacular (just from outside) palazzo. Upon entering the doors, a heavenly smell by Florence perfumer Dr Vranjes was surrounding us. At check-in we were already awaited and therefore welcomed by our last names which was a nice touch. Furthermore the lady at the front desk informed us about everything and explained us all the sights and locations of Verona - much appreciated. The bellman accompanied us to our room, a lovely and super-spacious Grand Deluxe room on the second floor overlooking the Piazza in front of the hotel. They have an extremely huge variety of rooms, however the best is to go for the breath-taking Affresco Suite or a Grand Deluxe room with Terrace (from which there seems to be just one). 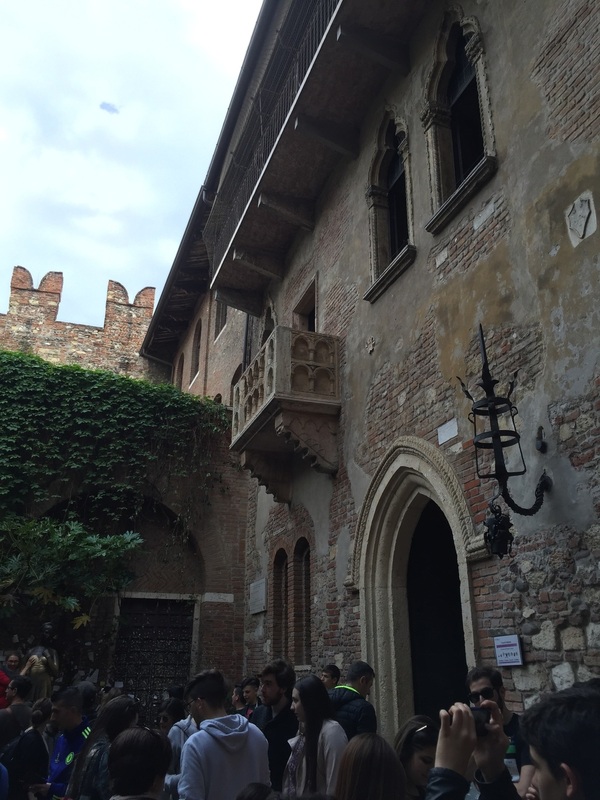 Although we did not stay long inside the room, due to the fact that Verona is a lovely city and we were situated on the main shopping street, we had lots of other things to do and see. While I normally prefer a seperated shower, I was completely fine with the shower-/tub combo at Palazzo Victoria, since the toiletries smelled superb and the tub was very big. The toilet and the bidet were right next to the tub, but due to the old structure there is no other possibility. 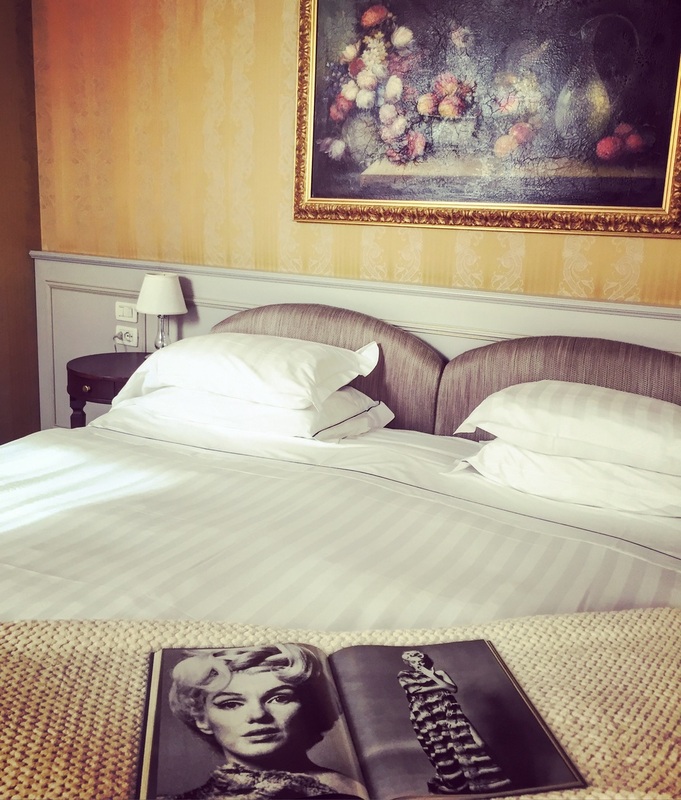 As a previous guest of Il Salviatino, we were very surprised to find different beds at the Palazzo Victoria, since the beds in Florence were by far (far far!!) the best we ever slept in (forget Four Seasons, Raffles and The Luxury Collection). However the beds in Verona were also very good and we had an excellent sleep, even with an open window (the room has a good soundproofing). You might be surprised but the sound of a Vespa crusing at 50 km/h in the middle of the night gives you the real feeling of being in Italy, and was making our stay at Palazzo Victoria even better - which other hotel in the surrounding towns of Verona has such a feature? Breakfast was served in their hidden restaurant, with an excellent selection and high quality products. Excellent prosciutto crudo and cotto, wonderful panninis with salami, ham and prosciutto, freshly prepared eggs (at no additional charge), good bread selection and attentive service plus an amuse bouche by the chef once seated. They could have served fresh orange juice but we were fine with the excellent cappuccino the waitress served us. All in all, our stay at Palazzo Victoria was truly wonderful, in a perfect room, excellent location and our car was comfortably parked at the hotel's own garage (a huge plus for Italy!). Really the only thing they could change would be the front desk from the entrance area (where it looks a bit cramped) into the wonderful and cool lobby where the crazy light is! Would we stay there again? Of course, without a doubt. For me the best hotel in Verona and a perfect place to stay when you're touring Italia with your Ferrari or convertible! We were guests of the Palazzo Victoria, however all above written expresses our personal opinion and has not been influenced. This hotel is a place, where we really want to return!